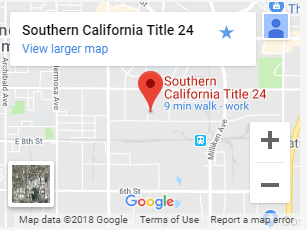 We offer Title 24 Energy Calculations Reports in Buena Park, CA for a fixed flat rate of just $245 for properties under 6000 square feet with a fast turnaround time click below to learn more or call 909-257-7547 to speak to one of our energy consultants today. This includes new construction, room additions, remodels, apartments (contact us for pricing), if it is residential energy title 24 reports we have it covered. 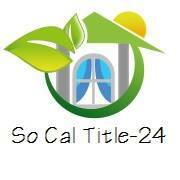 WHEN DO I NEED TO SUBMIT A TITLE 24 CALCULATION REPORT FOR Buena Park?